Many of you have heard me praise the late Richard Nadler. Richard compiled the most extensive research I have seen on the 2008 elections as to how candidates’ official positions regarding Illegal Immigration affected voters. His research clearly indicated that in 2008, those with a practical immigration approach defeated the “enforcement only” candidates by a 2 to 1 margin. You can see here for yourself. Republican Meg Whitman is gaining ground with Latino voters that Democrat Jerry Brown may have taken for granted! 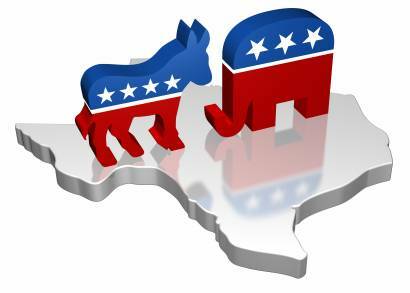 TxSIP has been urging Republican office holders to publicly support a Sensible Immigration Policy. Attracting Latino voters to Republican candidates between now and November can reap big dividends!